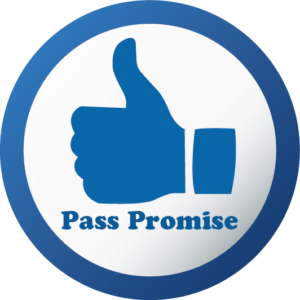 Pass Promise: The Pass Promise will only apply if the student has been actively and continuously studying in line with their personal timetable provided by Premier Training. 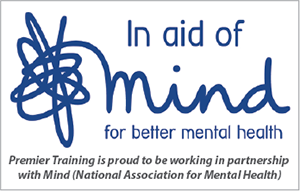 The student is required to purchase any new study materials and software if the Finance Act, syllabus or qualification standards have changed whilst studying the course. The student must be aware that if the qualification standards change during their studies this may affect their original study plan of units they were required to complete. Standards changing may also affect any Exemptions or Recognised Prior Learning (RPL) that may have been awarded to the student upon enrolment with Premier Training or registration with the awarding body. If the student has NOT been actively and continuously studying, the course will time out after one year (18 months for the Level 4/ Professional Diploma) from the date of enrolment. Once the course has timed out the student may resume their studies but will be required to pay the course fees again.